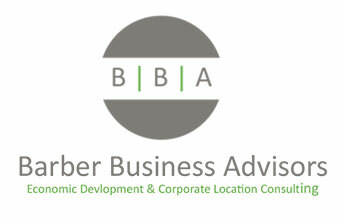 BBA is a Dallas-based consultancy that serves economic development organizations and companies nationwide. BBA provides expert advice to companies seeking new locations from where to operate. BBA works for communities to build a better case for more corporate investment and a better business climate.